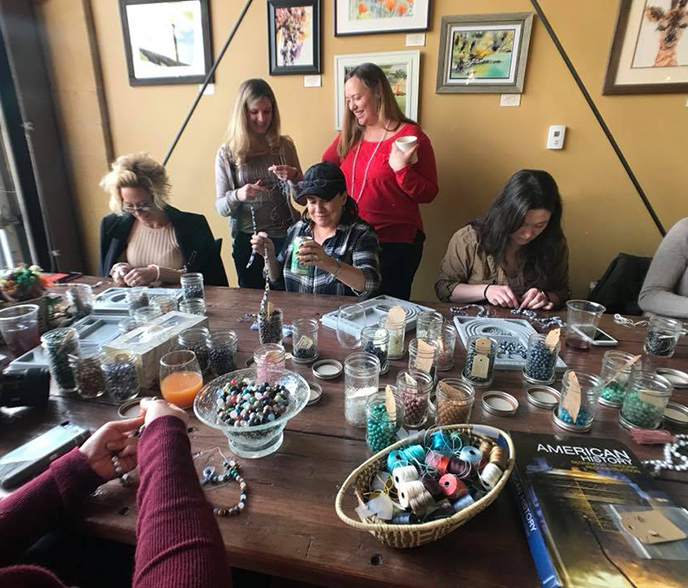 Join Logan House Coffee for a mala-making workshop, where they’ll guide you step-by-step through the process of creating your own 108-bead, hand-knotted mala necklace that you can use in meditation or prayer, or simply wear as a piece of beautiful and meaningful jewelry. Space is limited, so to sign up for this workshop, please email wishflowerstudios@gmail.com or call Amy at 720-219-4989. This event costs $50 plus tax and includes all materials to design and create your mala.